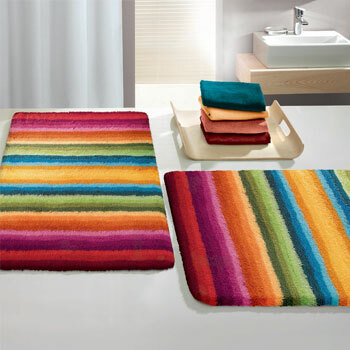 Medium pile polyacrylic and cotton bath rugs. 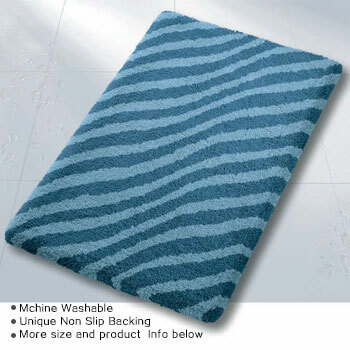 Pile height from .60 to .79 inches (15 to 20 mm). 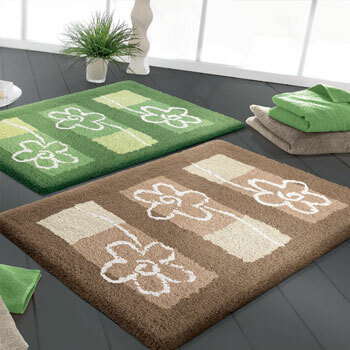 High quality dense bath rugs available in traditional and contemporary designs. 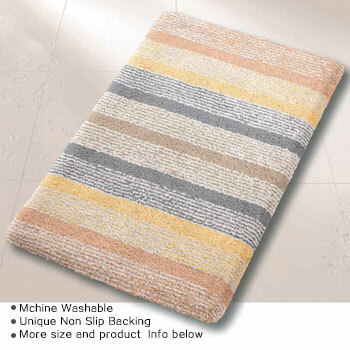 Our medium pile bath rugs are designed and manufactured in Germany. 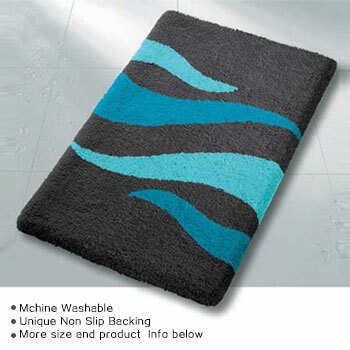 You can view color options and styles for these bath rugs by selecting any of the designs below.